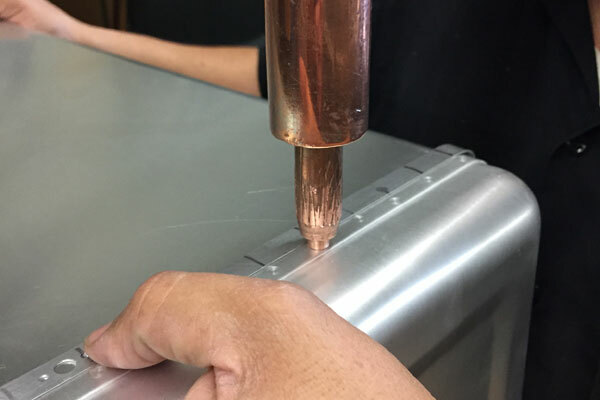 Associated Spot Welders provides high quality, competitively-priced Nadcap-certified spot welding for Los Angeles, Long Beach, Santa Clarita, Pomona, and surrounding areas. For over 60 years, we have been a trusted spot welding vendor for thousands of aerospace suppliers, government contractors, metal fabrication companies, stamping companies, and manufacturing companies. 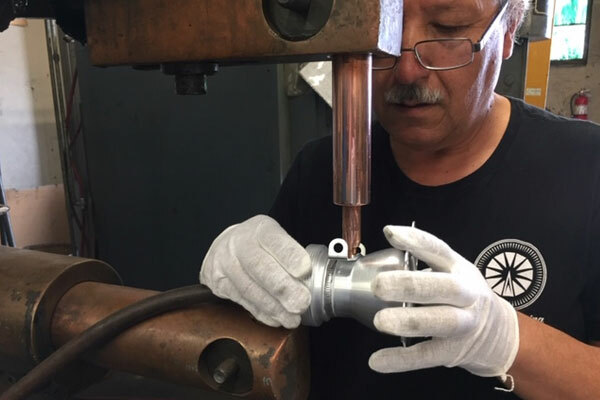 Our skilled technicians have over 10 years of experience each, and are highly qualified to perform expert spot welding, stud welding, and projection welding for a wide range of commercial and industrial applications. We are certified in spot welding by the National Aerospace and Defence Contractors Accreditation Program (Nadcap). This means that all of our welding services meet or exceed the strict standards required by the aerospace and defense industries. Our experienced technicians use advanced electrical resistance spot welding machines and the industry’s best practices to achieve precise, long-lasting welds that are designed to withstand heavy usage and extreme atmospheric conditions. Our spot welding robots are geared to weld all of the most common metals used in aerospace, manufacturing, metal fabrication, and military applications. This includes aluminum, steel, stainless steel, and brass workpieces that are up to ½” in diameter. 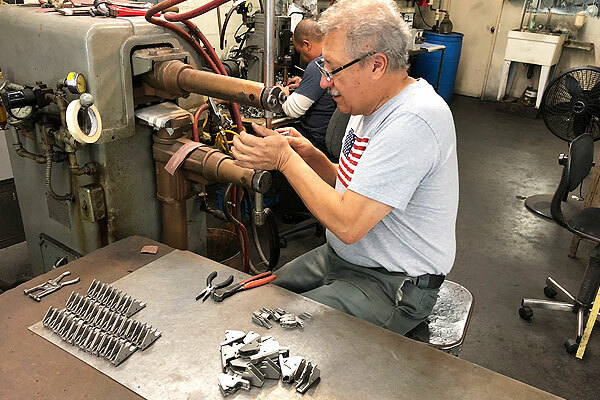 Whether you need a one-time weld of 600 belt buckles in Torrance or an entire production line of machine components in Anaheim, we have the skills and expertise to get the job done according to your exact specifications, and to the highest standards of excellence. At Associated Spot Welders, we specialize in delivering expert Nadcap-certified spot welding for the aerospace industry. Thousands of aerospace vendors and military contractors throughout Los Angeles and Southern California rely on us because of our efficiency, reliability, and fast turnaround times. Give us a call today to learn more, or stop by our workshop conveniently located in the City of Industry. We are open Monday through Friday between the hours of 6am and 2:30pm, and offer convenient shipping and receiving services for companies located outside of California.